Leonardo Sciascia was born in Sicily in 1912 and died there in 1989. He was one of the country’s leading writers (both a novelist and essayist), as well as a forthright political commentator. Sciascia was deeply concerned with the failings of the judicial system, corruption and the moral challenges facing Sicily and Italy, and his novels tap into these themes. 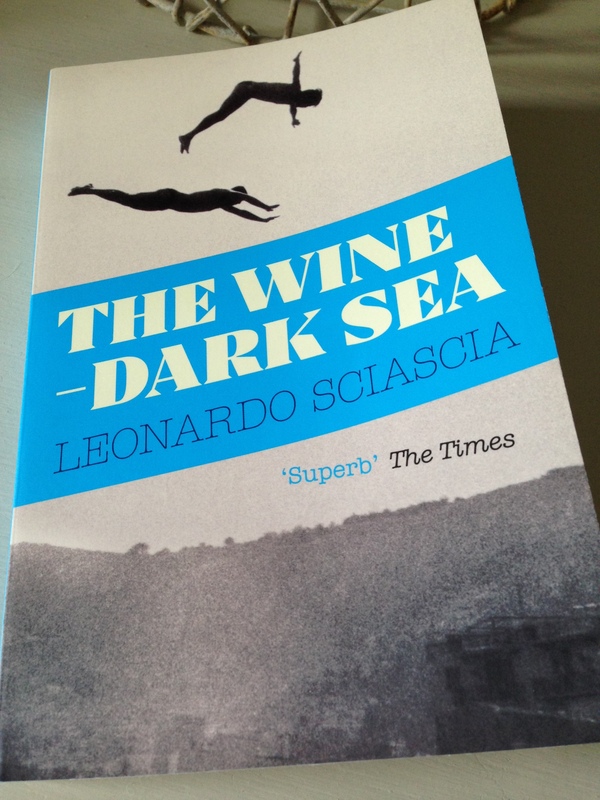 Earlier this year, Granta reissued a series of Leonardo Sciascia’s books in smart, new covers, and having enjoyed The Day of the Owl, I couldn’t resist buying a couple of the new editions. Rogas believes the crimes are connected in some way and wonders if someone is seeking revenge for a previous miscarriage of justice. Presently he learns that about ten years ago, Azar and Varga served together in the Criminal Court in Algo. No sooner does Rogas arrive in Algo than another body (that of Judge Rasto) is discovered, promptly followed by the felling of another Judge in a city far away from the other crimes. Undeterred, Rogas continues to pursue his revenge hypothesis and homes in on three cases of particular interest. He eliminates two of the three leaving a prime suspect, a man convicted of attempted homicide, a crime involving poison, a dead cat and a pot of black rice. Having served five years, Rogan’s suspect, a pharmacist by the name of Cres, is now back living in Algo. Rogas places Cres’s home under surveillance, but the pharmacist gives Rogas’s colleagues the slip. As Rogas tries to find a way forward, he meets with the President of the Supreme Court, and the two men enter into a complex philosophical discussion on the nature of innocence, guilt and the administration of justice. What started as a murder mystery has by now morphed into something else altogether. A country where ideas no longer circulate, where principles – still proclaimed, still acclaimed – are made a daily mockery, where ideologies are reduced to policies in name only, in a party-politics game in which only power for the sake of power counts. Equal Danger is a very good novella. It comes in at just shy of 120 pages, but Sciascia makes every word count here; each sentence feels charged with meaning. It’s a very skilfully-written story, and the narrative becomes more nuanced, more philosophical as it develops. If you’re looking for a crime novel with a classic plot resolution, one in which the detective gets his man, Equal Danger (and Sciascia in general) may not be for you. But if you’re interested in mysteries that explore deeper issues regarding moral values, corruption and social injustice, then Equal Danger is well worth a shot. 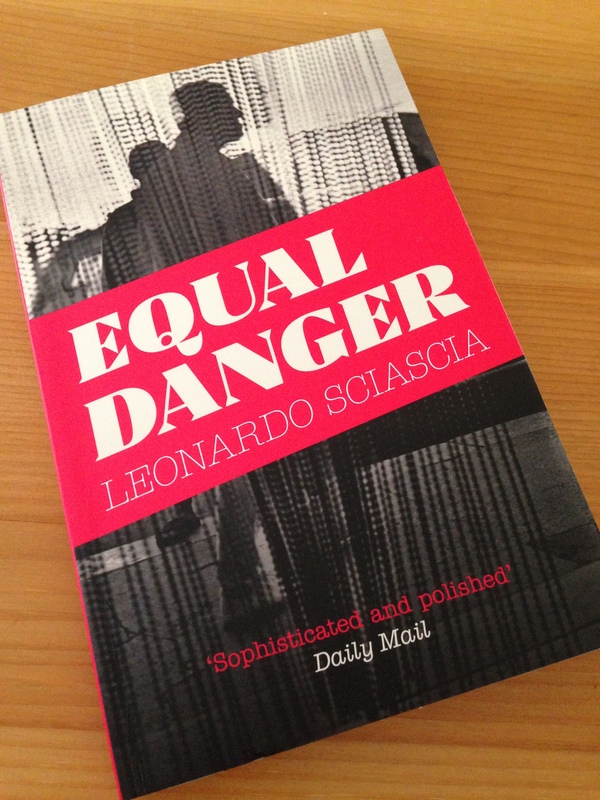 Equal Danger is published in the UK by Granta Books. Source: personal copy. This entry was posted in Book Reviews, Sciascia Leonardo and tagged #TranslationThurs, Adrienne Foulke, Book Review, Crime, Fiction, Granta Books, Italy, Leonardo Sciascia, Literature in Translation on July 1, 2014 by JacquiWine.